The political party that booed God at their convention come to God’s defense? Nice try, you Leftist heathens. 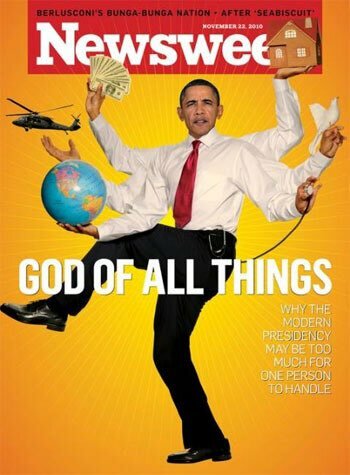 Democrats all but made Barack Obama the living God–big “G” intentional. They thought of that moron as their messiah, and acted as such. Well Conservatives are sanctimonious enough to know that Donald Trump is not God. The Republican National Committee came under fire on Sunday after some said its Christmas message compared Donald Trump to Jesus Christ. The “news of a new King” set off social media users, including some who saw the statement as a clear reference to Trump’s election. Calm down, Leftists. The RNC Christmas message was not about Trump. Unlike idol-worshiping Liberals, for Conservatives there exists but one God. And Trump is not Him. 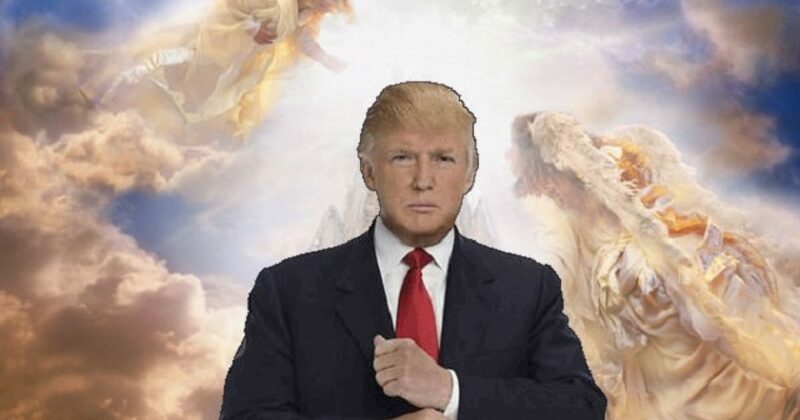 Nevertheless, God undoubtedly decided Trump would be the new king of America. He also decided to punish us with Obama beforehand, so we would recognize the lifeline he would toss a drowning America, when Trump came along. Thankfully, we didn’t dismiss the potential to save ourselves. And to Chris Rock, I add that we don’t consider Donald Trump to be our daddy, either. He’s just a guy we decided should show Liberals what a really good man leading the nation looks like. Below are more God references of Obama from the Left, for those who thought I was kidding about how the Left felt about him.